Flipkart is an e-commerce marketplace company founded in 2007 by Sachin Bansal and Binny Bansal. The company is registered in Singapore, but has its headquarters in Bangalore, Karnataka, India. Flipkart has launched its own product range under the name "DigiFlip" with products including tablets, USBs, and laptop bags. 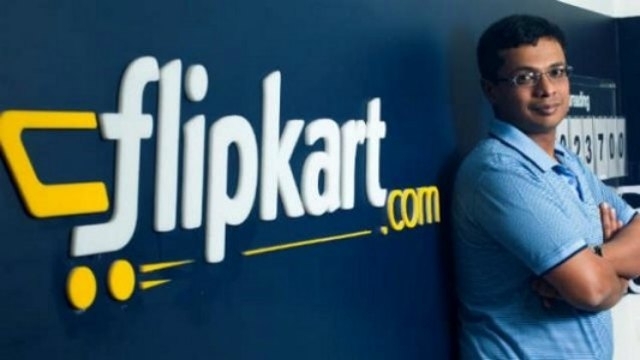 Flipkart's last fundraising round in May 2015 had pegged its valuation at $15 billion. In May 2016, Morgan Stanley lowered Flipkart's valuation to $9.39 billion.